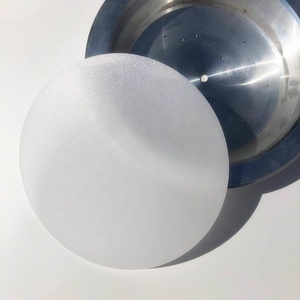 8 YRS Dongguan Tengyue Display Co., Ltd.
Ceiling light diffuser 1.Product itme: Ceiling light diffuser, PC diffuser 2.Material: PMMA, PC, ACRYLIC, PC diffusion sheet, Acrylic diffusion sheet 3.Shape: round, and we can make any shape as per design drawing 4.Size: Custom-made 5.Process method: Blown mold or vacuum forming process 6.Used : Plastic ceiling light shades are widely used for Ceiling lampshade, LED, Light, Upholster,Accessorize ,AD,etc. 3.with 20 extrusion production lines for pc products,like pc cover. 4. with 30 extrusion production lines for aluminum heatsink products. 8.every product through strict and careful inspection. 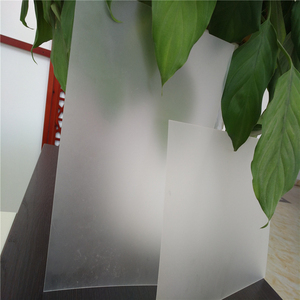 Acrylic, also called PMMA, the short form of Polymethyl methacrylate, is a kind of eco-friendly plastic. 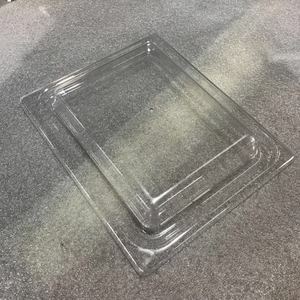 Acrylic has the best physical properties among plastic, and it can be wildly used in the building, advertisement and decoration, etc. 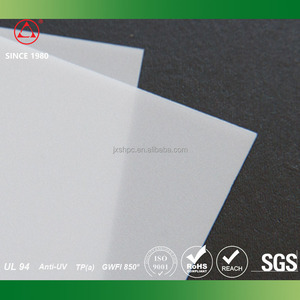 All of our products are eco-friendly and corresponding to enviromental protection requirements, SGS and AOV Testing Reports are available ! 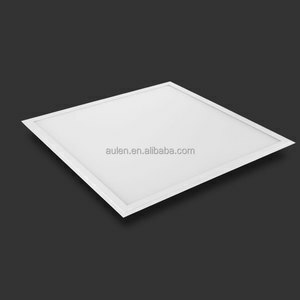 Alibaba.com offers 5,058 ceiling light diffuser products. About 6% of these are ceiling lights, 3% are lamp covers & shades, and 1% are plastic sheets. 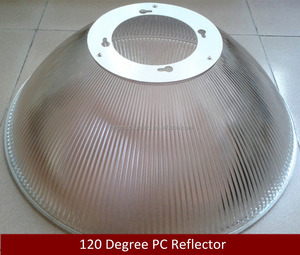 A wide variety of ceiling light diffuser options are available to you, such as acrylic, pc, and ptfe. You can also choose from free samples, paid samples. 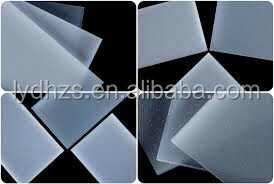 There are 5,058 ceiling light diffuser suppliers, mainly located in Asia. 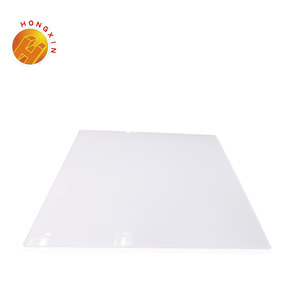 The top supplying country is China (Mainland), which supply 100% of ceiling light diffuser respectively. 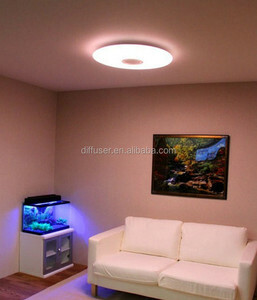 Ceiling light diffuser products are most popular in Western Europe, North America, and Eastern Europe. You can ensure product safety by selecting from certified suppliers, including 989 with ISO9001, 343 with Other, and 139 with ISO14001 certification.